I am helping to advertise this great event. http://www.readlittlemuslims.com/islamic-childrens-book-day-2015/ My girls have been brought up reading Islamic books and love reading them again and again. Our favourite ones have to be the Goodword Series of books which are so bright and catch the young readers attention. 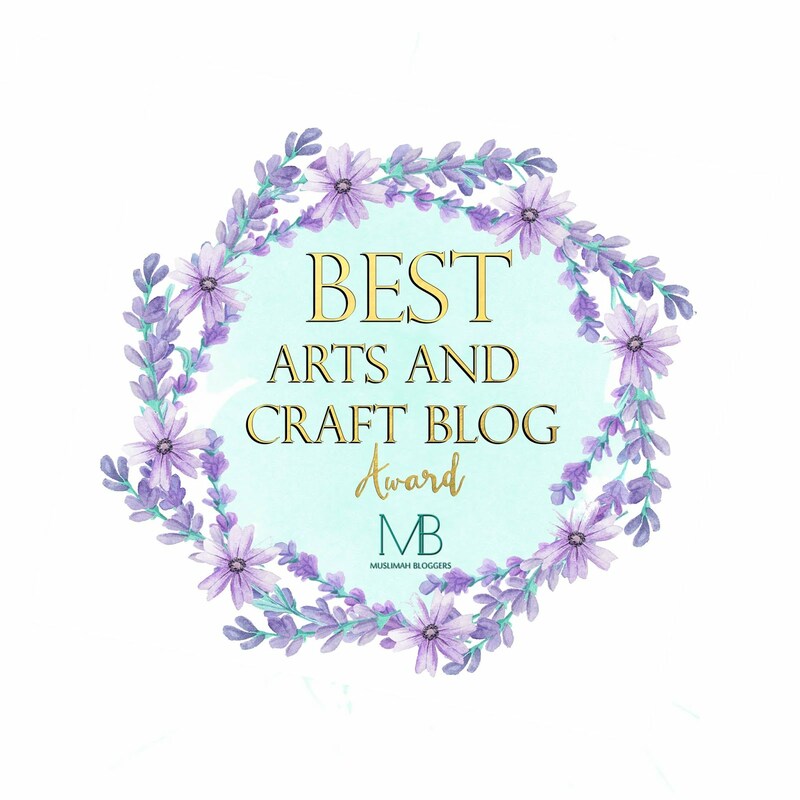 I have written a few book reviews on this blog in the past sharing with you some of our other favourite books. One of my youngest daughter's favourite book to read is 'The Magic Words' by Lisha Azad. I wrote a review about that book back in 2013 and even made a small video of my daughter reading this book, here is the full blog article, if you click on it you can watch the video of my daughter reading this particular book. I have bought a couple of new books and I am hoping that this Ramadan I will maybe do a few more book reviews insha'Allah. 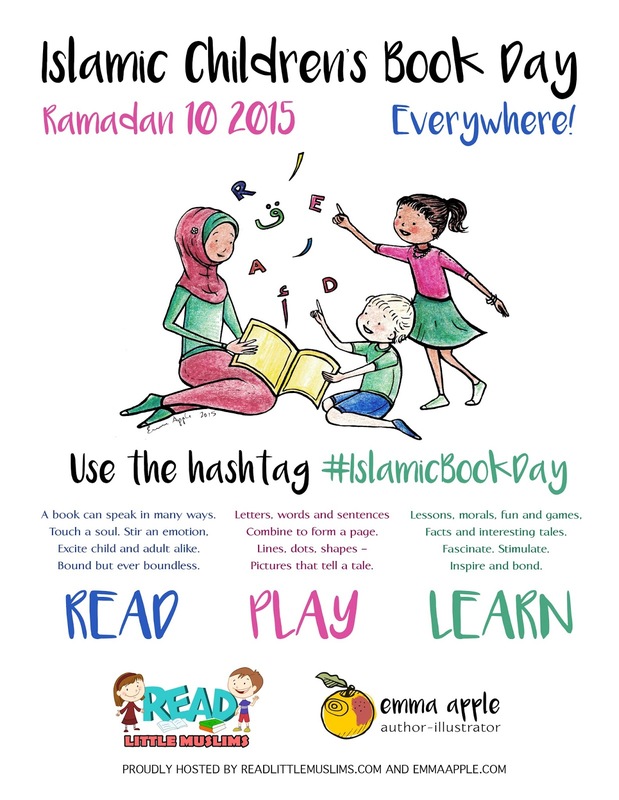 What are your children's favourite Islamic books and are you planning on buying some during this Ramadan?